Full-service restoration repair shop. Jack's can perform repairs on plastics, fiberglass, sheet metal and aluminum. We can complete all major insurance work. 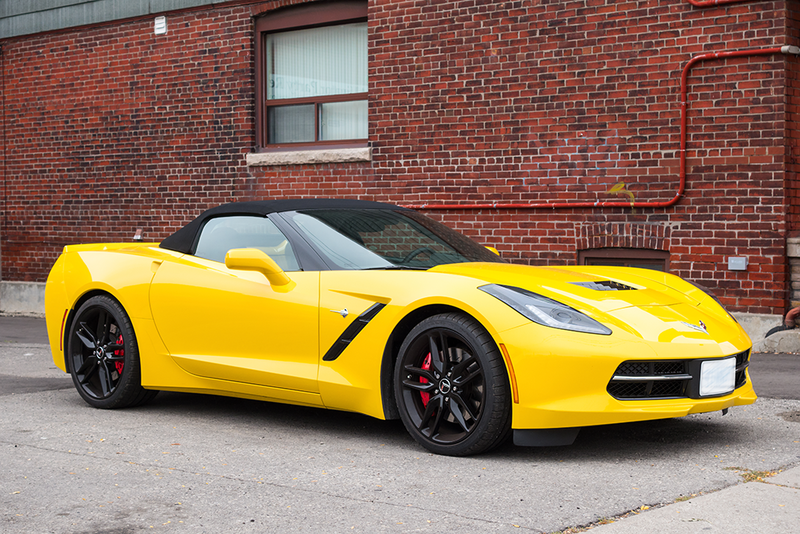 We can fix all makes and models of vehicles with a specialty in corvettes. Fully Licensed #02753A. We can complete all insurance work. 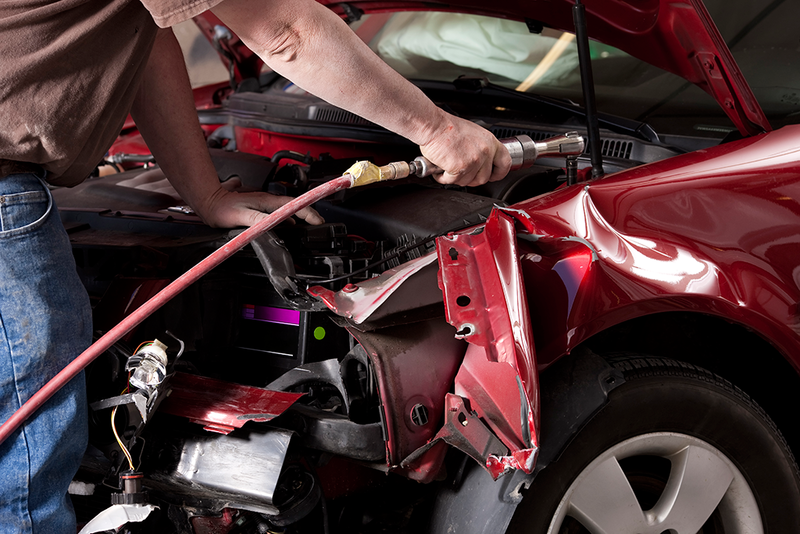 Whether your damage to your car is a minor or major accident, we can fix it. All body work can be done on-site. We know how much your car means to you. Don't trust a repair shop that doesn't understand your cars unique requirements. We have the ability to preform custom work and complete restorations. Get Your Car Fixed Right! Performing top quality work for over 30 years. Jack’s Auto Service only does a repair job one way and that’s the right way! Our shop can do everything from custom paint jobs and body work to engine repair. Servicing Middlesex County, NJ. Full-service restoration repair shop. From minor to major repairs. We perform repairs on plastics, fiberglass, sheet metal, and aluminum. We are a full-service shop that can trouble shoot check engine lights or weird sounds. We Specialize In Corvette Repair! Performing all repairs on Corvettes from 1953 through today’s new design. We can restore your classic corvette or perform general maintenance on your newer models. 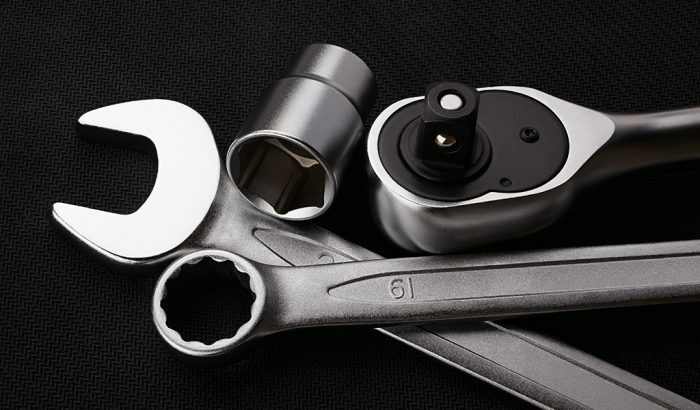 Whether you need a routine oil change or your breaks replaced, we have a full-service repair shop. Preventative maintenance is essential to the longevity of your vehicle. 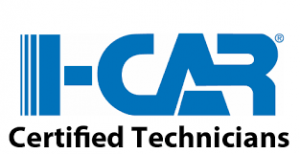 Quality ASE (automotive service excellence) certified technicians that is equipped to handle all major and minor repairs to small to medium trucks including dump trucks and construction equipment. Jack’s can help you and your vehicle get back on the road as quickly as possible. 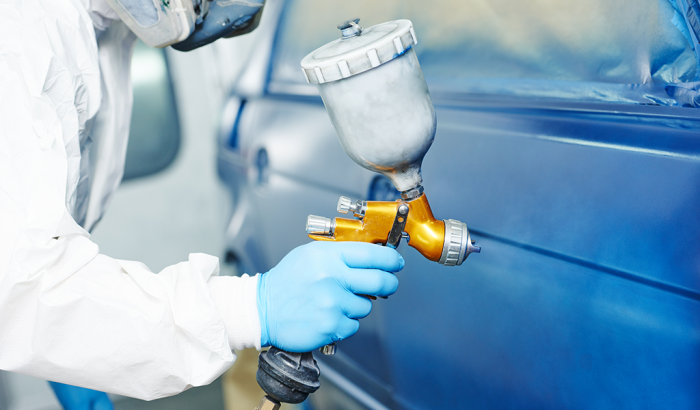 We have over 40 years of experience refinishing and painting vehicles with skill and integrity. From cars to trucks, and from minor frame repairs to extensive repair work. We can fix vehicles with unitize bodies to full frame vehicles. We can repair all makes and models of cars including those with an aluminum body. Our shop has the skills to reshape aluminum panels. Our shop is authorized to complete most insurance repairs. We have worked with most major insurance companies and can get the job done right, within budget and on time.